The facilities at the Bloem show grounds are utilized throughout the year and not only during the annual Bloem show. Facilities can be rented for various purposes including events, expos, functions, auctions, storage and office facilities. 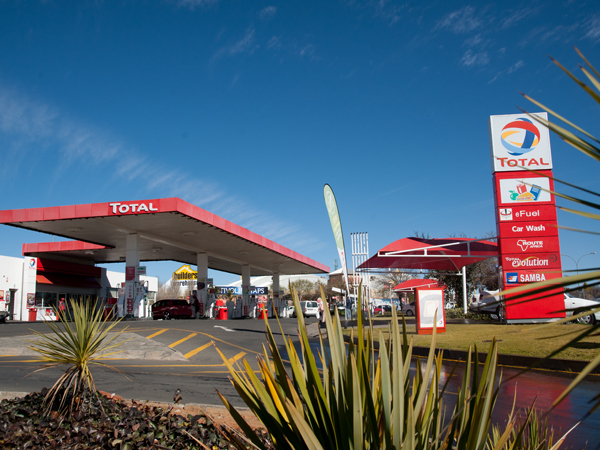 Over the past 20 years several developments have also been done in and around the showgrounds – this includes the Showgate shopping centre, Total Garage, Fruit & Veg City and Virgin Active gym. Bloemfontein is the economic hub of the MANGAUNG Local Municipality and the provincial capital of the Free State. Bloem showgrounds facilities are ideal to hosting a cost effective function and one of a few venues to choose from. The facilities at the Bloem showgrounds are of the best in the country to host auctions for live stock. The Bloem show grounds have the answer for your mass and small storage needs. The facilities are accessible, safe, central. 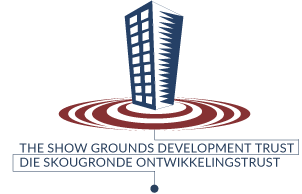 The Bloem showgrounds (Showgrounds Development Trust) is committed to reach out to the community. 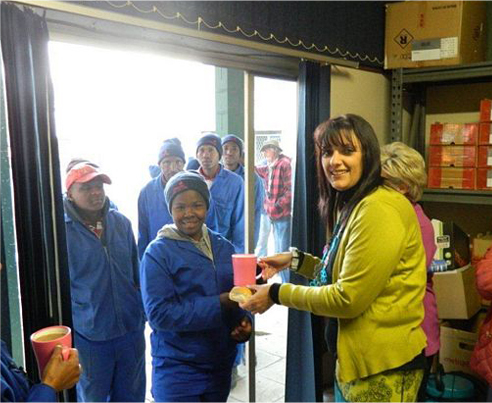 Staff from the Showgrounds Development Trust spoiled the staff on the Bloem showgrounds with soup and bread, together with coffee mugs on Mandela day, 18 July 2013.